Two policy hackathons #BalkanConnect2018 took place in Skopje and Pristina on March 8-11. New, interesting concepts of web sites, social networks and mobile applications to solve some of the biggest regional challenges were presented. 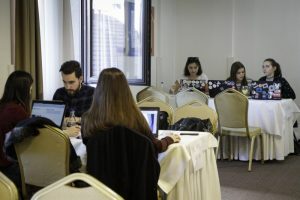 The idea of an online platform through which citizens can launch initiatives and monitor local government decisions won in Skopje. 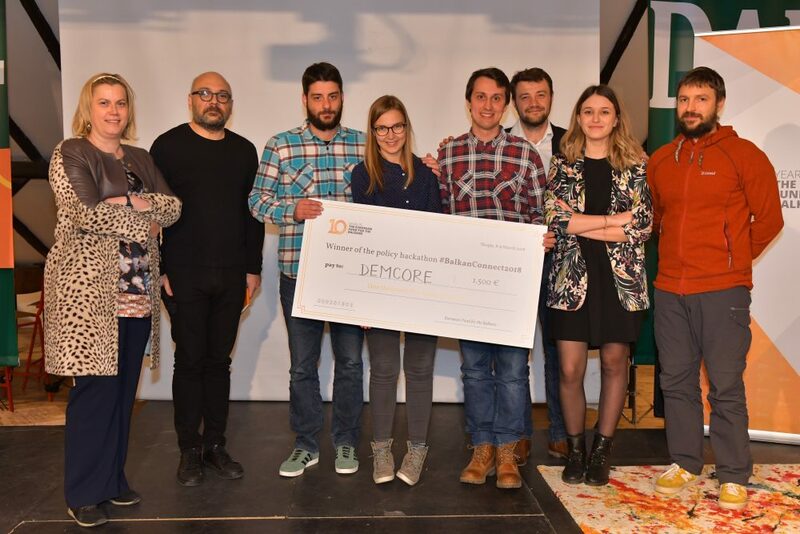 Digital Ecology, Error 404, Association Univers, Nema Kafe and Delta were teams that designed digital tools to influence environmental issues. The Cut the crap crew presented web site to fight fake news. The judges were Marko Rakar (MRAK services ltd.), Bojan Bošković (EXIT and Share foundation) and Vesna Kuzmanović (STRATUM R&D). 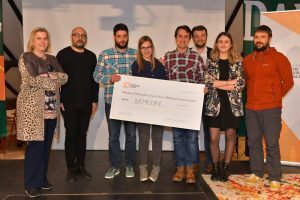 The idea of the Education Innovators team – for an online tool to fight corruption in the education system – was the winner in Pristina. The 404 Group team also introduced a digital tool to tackle corruption. Tech girls and Creative Brainstorm designed websites dealing with environmental challenges. The News Filter was the only digital platform designed to detect fake news. 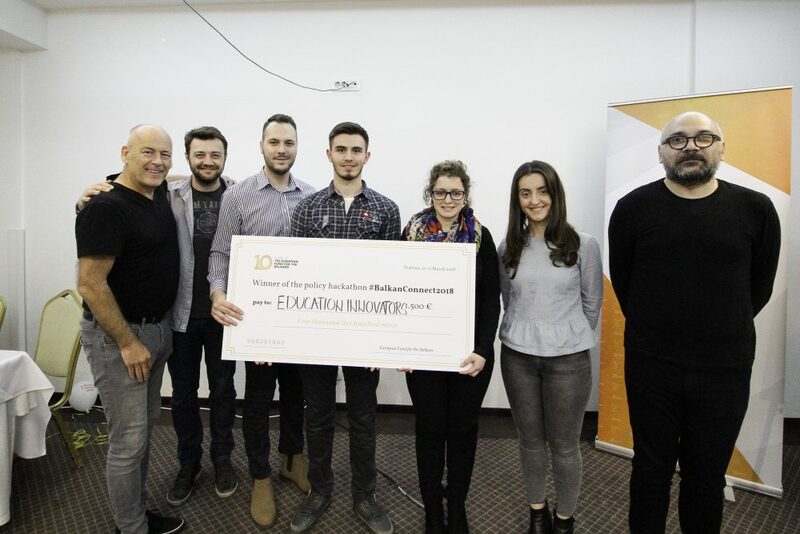 The team of judges at the Pristina hackaton included Marko Rakar (MRAK services ltd.), David Batstone (University of San Francisco, Just Business, REBBL, Z Shoes and Not For Sale), Blerta Thaçi (Open Data Kosovo and Girls Coding Kosova) and Filip Nelkovski (EFB alumni, social innovation and community consultant, and software entrepreneur). 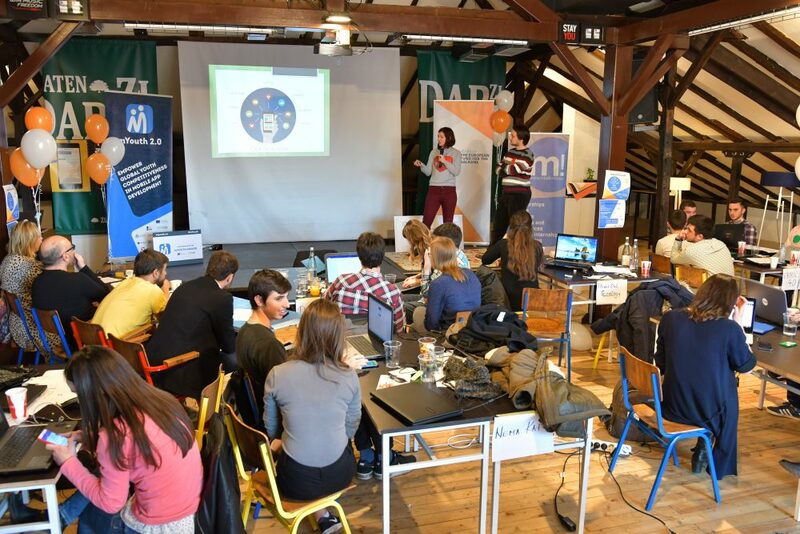 Sarajevo, Belgrade, Skopje and Pristina hosted the first regional policy hackathons. 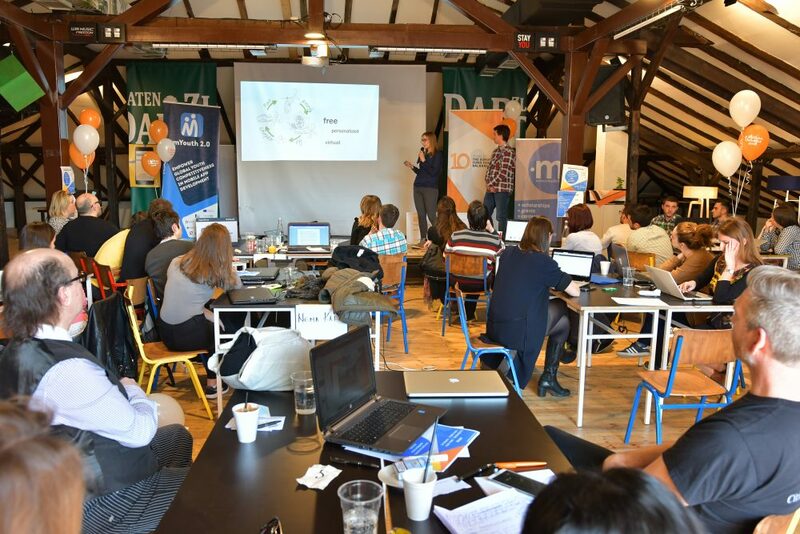 More than 70 young people designed digital tools, that were evaluated by 10 world-renowned experts. 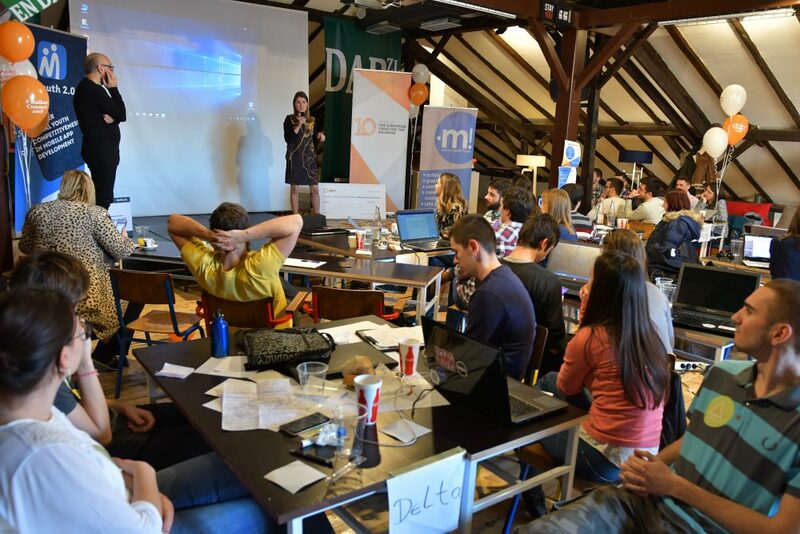 The competition resulted in many innovative ideas on how to change the Balkan political and social environments. 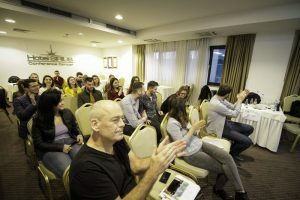 The winners will present their ideas to an international audience at the European Fund for the Balkans 10th anniversary gala event in April.